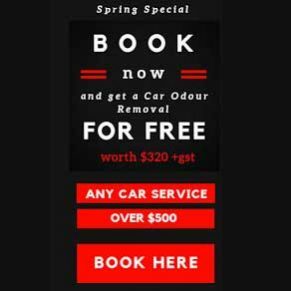 Although there are many discount tyre stores around Sydney, at Hitech Auto Electrical and Mechanical Auto Service our experienced technicians not only know about tyres but also understand how the rest of your vehicle should work. 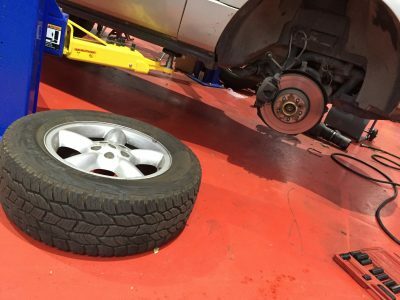 We can spot other issues that might need to be corrected before bolting on a new set of tyres, such as worn steering or suspension components or your vehicle's wheel alignment condition. 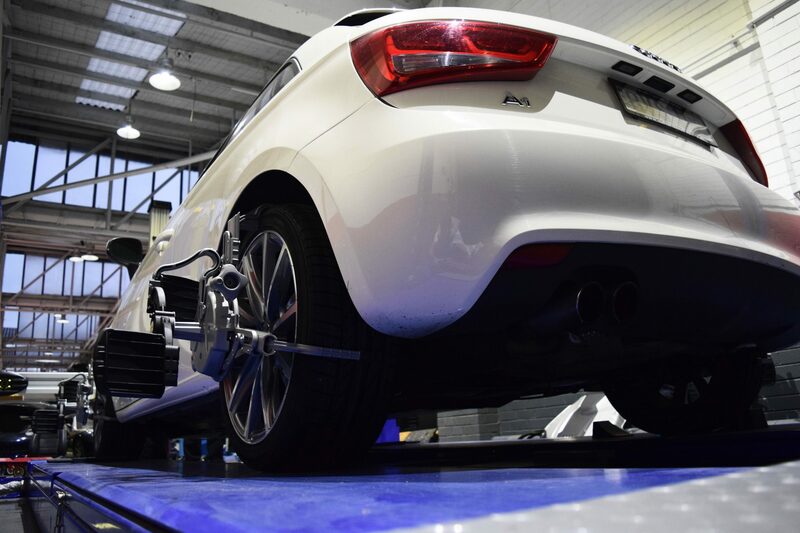 As we are a full auto repair and servicing centre we will ensure you get the maximum life out of your new tyre investment. 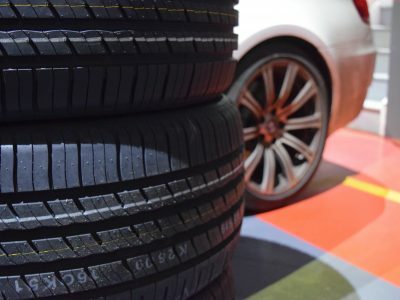 If you think about it, your entire vehicle is riding on your tyres, this makes them one of the most important components when it comes to comfort and safety. 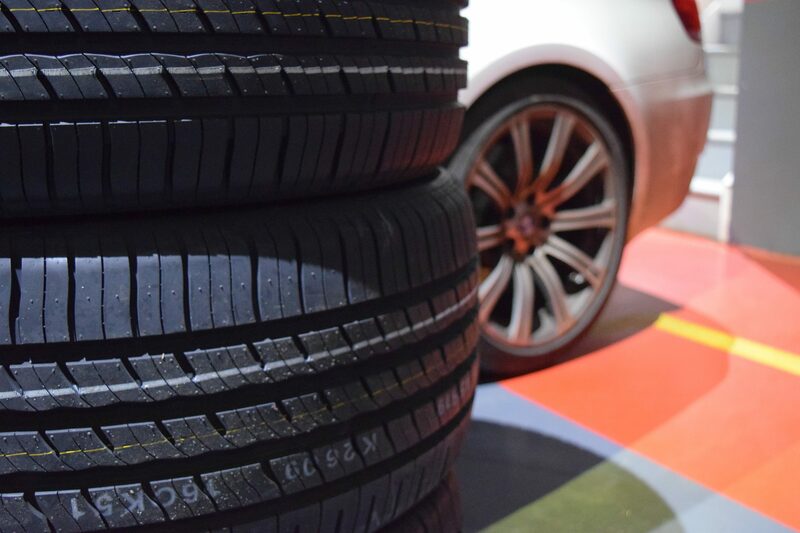 Tyres are available in numerous types, from all season tyres to winter and wet road tyres. 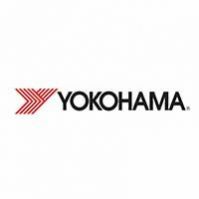 There are tyres for performance, sports and passenger vehicles to tyres for light commercial and small trucks. No matter the type of tyre, each style and brand has a specific intended use and benefit. 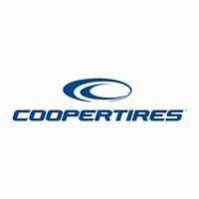 We work with most name brands and it's because of our experience and training that we are able to match the right tyre to any vehicle. It is important to be alert to the warning signs that the wheels might be out of alignment. Uneven tyre tread wear is a sign that the car was driven quite a while with improper wheel alignment. Often, the inner tyre tread will wear down smooth while there is still plenty of outer tread left, or visa-versa. The result of this will mean that your tyres will have to be replaced sooner rather than later. 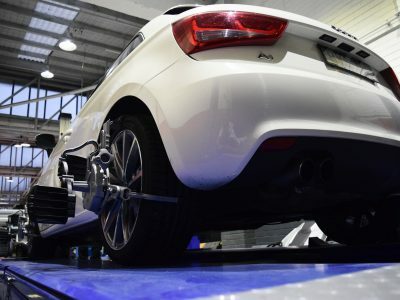 Often your driving behaviour will dictate how often your vehicle requires a wheel alignment. 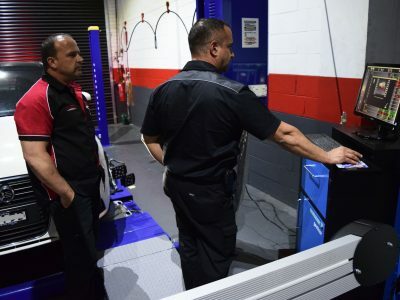 In order to preserve the wheel alignment on a vehicle, try to avoid pot holes, climbing curbs or parking up against curbs. If you have to climb a curb, do it very slowly and at a slight angle. When replacing your tyres you will often have the wheels balanced. But what is wheel balancing? Wheel balance refers to the even distribution of weight around a revolving tyre and wheel assembly. It ensures that the unit which comprises a wheel rim and a tyre is in balance. Both these units have high and low spots, or heavy and light areas. A wheel balance is carried out by placing a compensating weight to the complete unit light areas so that it rotates perfectly. 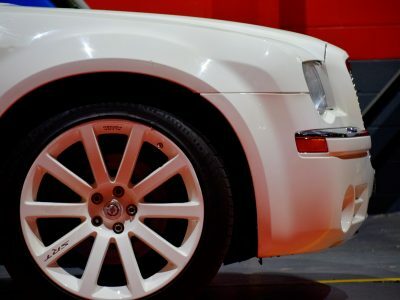 Wheels are balanced by using small counter weights to prevent them from having heavy spots that can cause vibration and premature wearing of tyres, struts, shocks and other steering and suspension components. 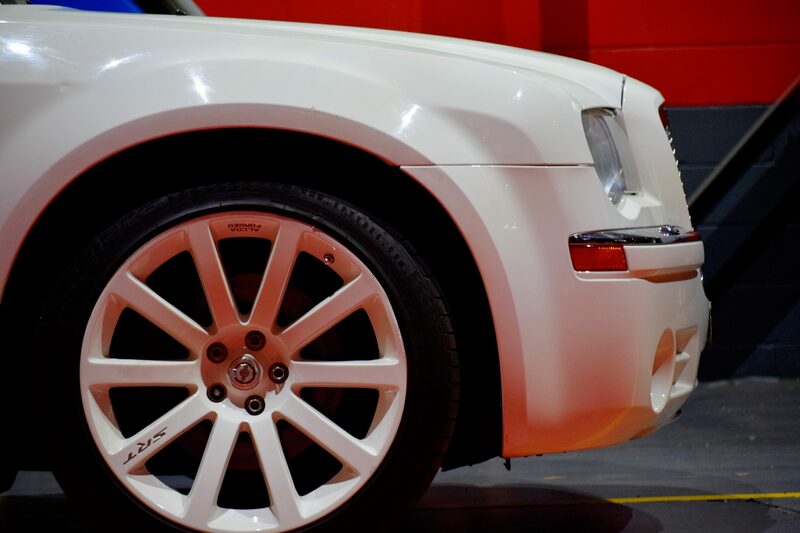 When driving with an out-of-balance wheel, the wheel literally bounces down the road or wobbles from side to side. The ride disturbance due to unbalance usually increases with speed. 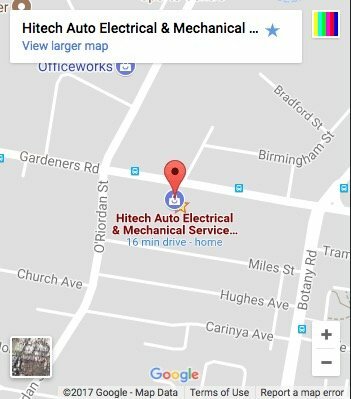 Next time you are in the market for a new set of tyres and you want to be backed by great service and professional installation, call or visit Hitech Auto Electrical and Mechanical Auto Service. For many drivers, a new set of tyres represents a sizeable investment. 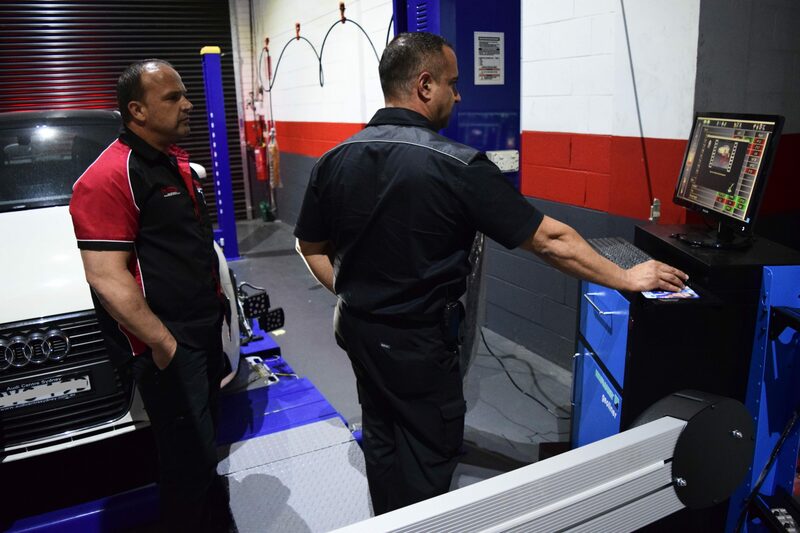 Fortunately, if schedule a regular maintenance check, you can maximize your return on that investment. When it comes to your new set of Pirelli, Michelin, Continental or any tyre for that matter, maintenance is simple, very effective, and very affordable!